As reported by CNBC, Ripple can run a commercial version of the payment platform xRapid already “next month”. 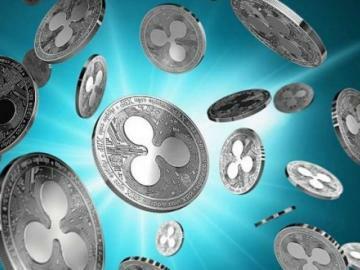 Director of the company to work with regulators in the Asia-Pacific region and the middle East, Sagar Sarbhai told CNBC that Ripple is on track to launch xRapid. I’m sure in the next month or so we will launch this product. 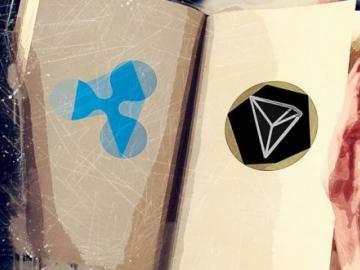 In August, Ripple announced the beginning of cooperation with three cryptocurrency exchanges Bittrex, Bitso Mexican and Filipino Coins.Ph – creating a healthy ecosystem for the exchange of digital assets within xRapid. 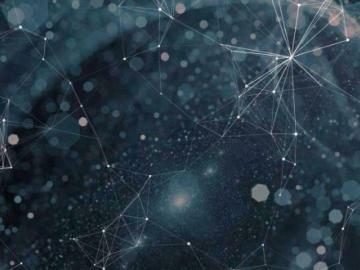 The new partnership will allow xRapid to move by means of XRP between US dollars, Mexican and Philippine pesos. Ripple’s Sarbhai: Regulators are starting to see benefits of cryptocurrencies from CNBC.